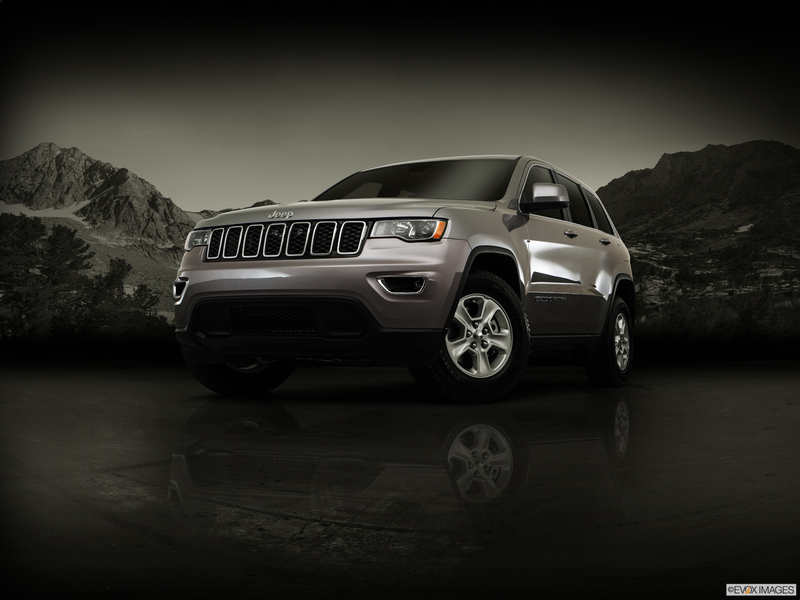 Request Your Grand Cherokee Quote! 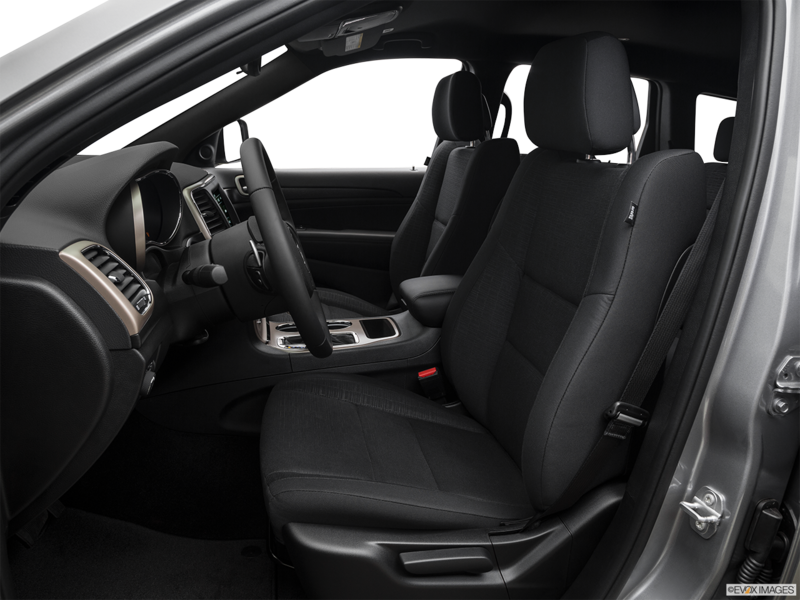 The 2017 Jeep Grand Cherokee is the full-size SUV stocked with every convenience capable of tackling the toughest road trips. Drive all day between fill-ups with the 3.6L Pentastar V6 engine which features a 600-mile traveling range. The available 3.0L EcoDiesel provides improved fuel efficiency and durability while meeting the demands of the rocky road. The Selec-Terrain traction control system found on the Trailhawk offers five driving modes for superior performance in the roughest of conditions. Enjoy added convenience and safety in the Summit with its park assist and rearview camera. Leave your friends in the dust with the available 5.8L V8 engine featuring 360 horsepower and 390 ft. lbs. of torque. 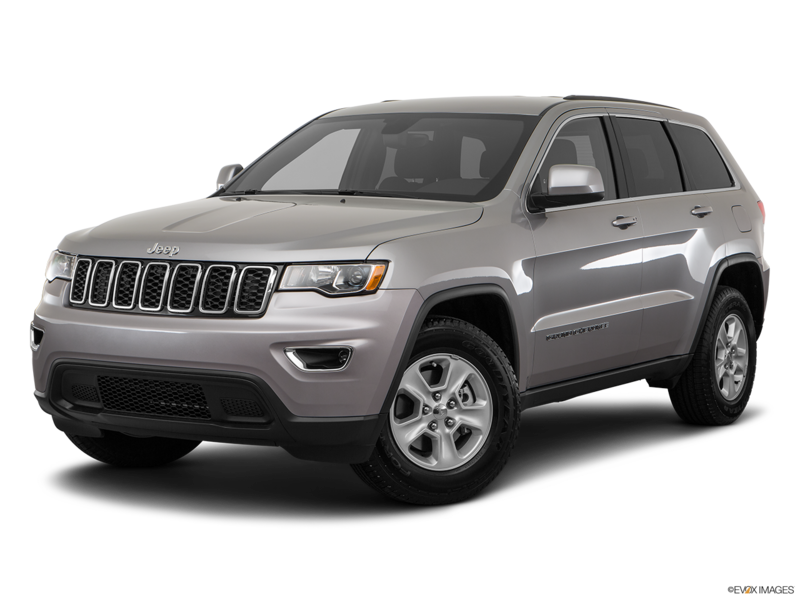 Are you now interested in taking a 2017 Jeep Grand Cherokee out for a test drive? Stop by Moss Bros. Chrysler Dodge Jeep RAM in San Bernardino today. The 2017 Jeep Grand Cherokee refuses to trade function for features with its available UConnect 8.4 navigation. Enjoy 3D maps, turn by turn directions, and off-road pages with the Trailhawk edition. Be blown away with 506 watts of power on the premium Alpine audio system. The 2017 Jeep Grand Cherokee Summit includes an updated front fascia, LED fog lamps and skid plates for improved protection of the undercarriage. Take the Trailhawk off-road using its Goodyear® Adventure All-Terrain tires mounted on 18-inch grey aluminum wheels. Keyless Enter and Go includes push to start ignition.